Shop our collection of floral rugs online here at Land of Rugs. 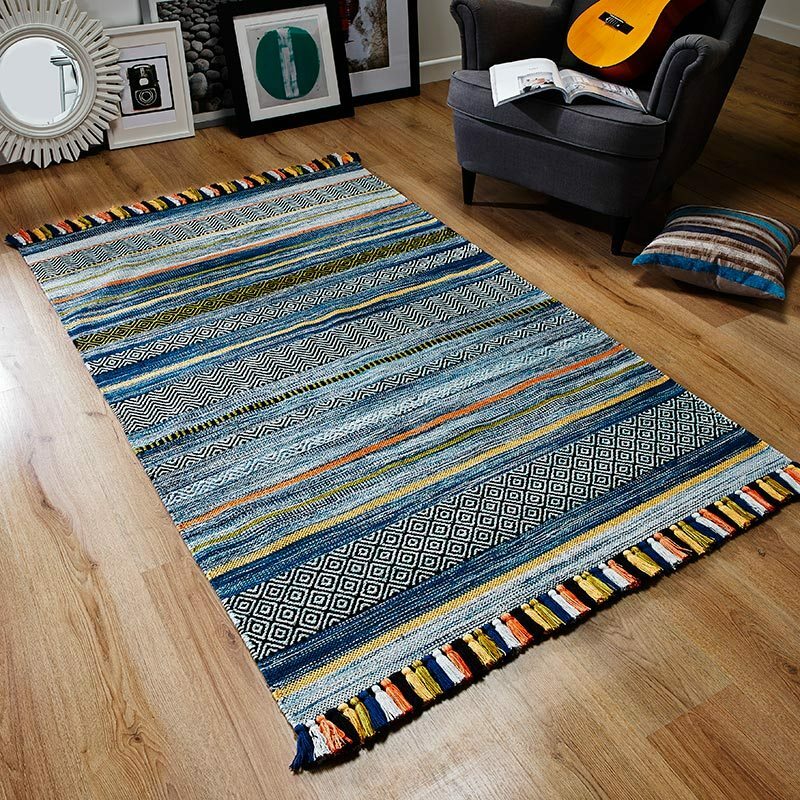 Available in designs to suit traditional and modern tastes, these rugs can bring a splash of colour and pattern to any home. A floral area rug can be a great way to extend the colour range of your study, lounge, or dining room; pick one which includes several contrasting hues in its design to bring together decorations that otherwise wouldn’t match your theme. Stick to classic silk designs in a traditionally decorated home, and experiment with attention-grabbing patterns to make a statement in a modern house. If you haven’t quite found what you were after, take a look at our designer and striped rug collections for more ideas on how to bring a change of texture and colour to any room.